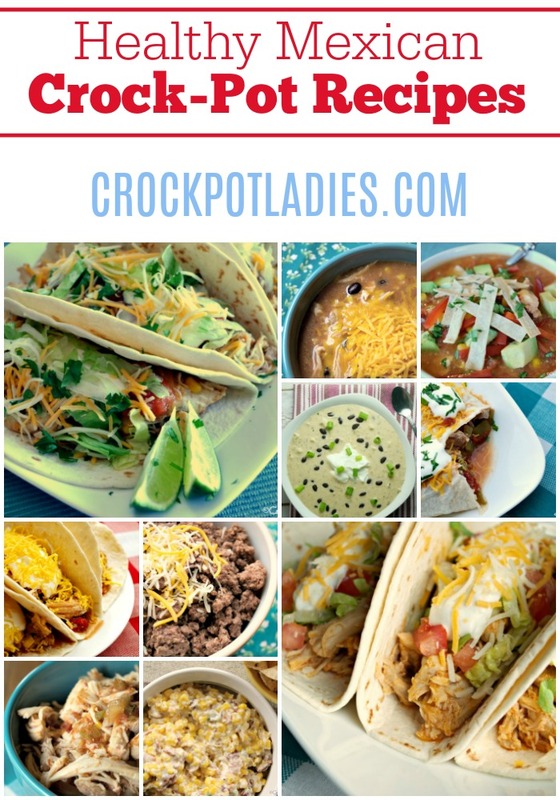 Enjoy your favorite Mexican inspired dishes with little guilt with this fantastic collection of over 20 Healthy Mexican Crock-Pot Recipes! There is something for everyone! When you are craving Mexican food but want to keep it on the healthy side look no further than this great collection of healthy Mexican crock-pot recipes. All of the recipes in this collection low in calories and fat (less than 300 calories and less than 15 grams of fat) and most of them are also Weight Watchers friendly with their SmartPoints calculated. Of course when looking for healthy Mexican food you have to watch out for the pitfalls that can take you off track of your diet. Cheese – Look for low-fat and even fat-free cheeses or just go lightly on the full-fat cheese. Sour cream – Use fat-free or low-fat sour cream or even fat-free Greek yogurt. Guacamole & avocados – Avocados are fall into the healthy fat category and are full of monounsaturated and polyunsaturated fats which are good for you. But fat is fat and avocados and guacamole can pack on the calories and extra grams of fat. Either leave it off or go lightly when adding it to your dishes. Tortillas – Corn tortillas are almost always healthier for you than flour tortillas because corn is a whole grain. But if flour tortillas are your jam look for some brands that are better for you. I really like the Mission Carb Balance whole wheat flour tortillas as they are easily found in my local grocery stores. 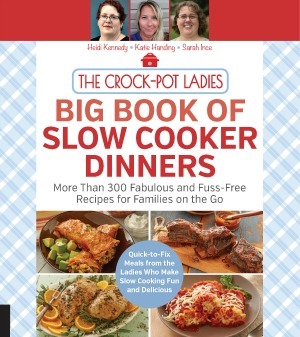 And of course with all of our recipes here at Crock-Pot Ladies we never use hard to find ingredients. If we cannot find the ingredients at our local average grocery stores then we don’t use them! Be sure to bookmark or otherwise save a link to this list because as we add more healthy Mexican recipes they will be automatically added to this list. So keep it on hand for future reference! Ultimate Collection Of Crock-Pot Game Day Recipes!